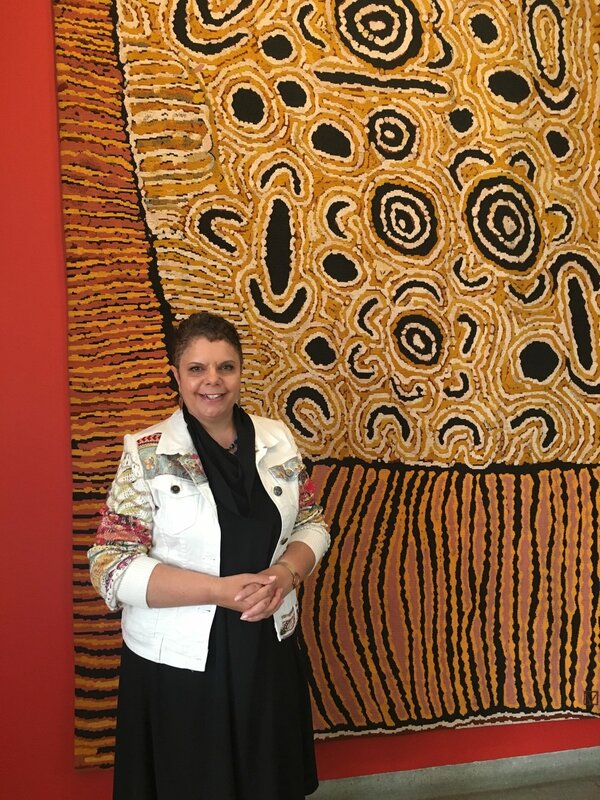 The Woven Song, Embassy Tapestry Project is the latest international project by Short Black Opera featuring nine new compositions by Deborah Cheetham AO. The project celebrates works of art from an ancient culture, reinterpreted and recreated by the exceptional weavers at the Australian Tapestry Workshop, inspiring a contemporary response in current classical music practice. This beautiful collection of songs features the experiences and languages of Aboriginal Children from around Australia. 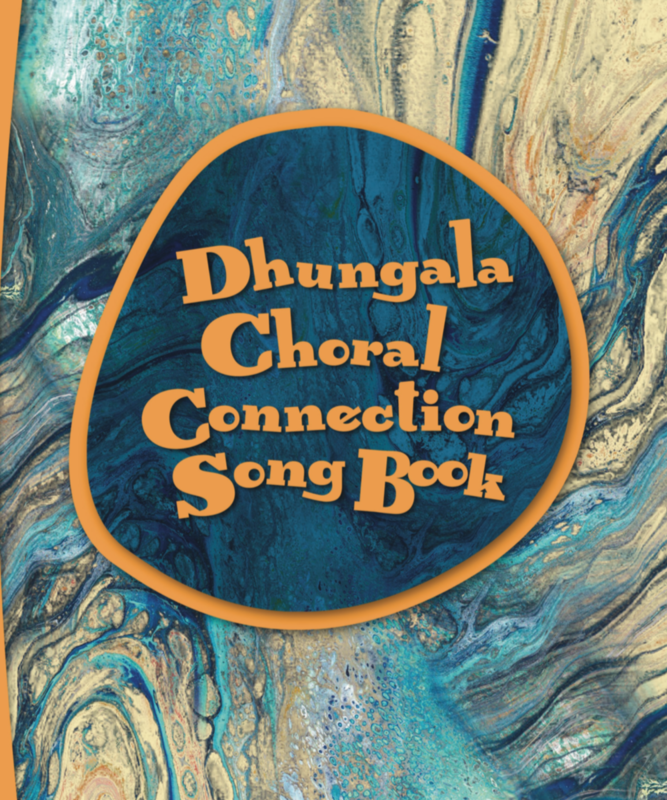 Written and composed by Deborah Cheetham and Jessica Hitchcock through the Short Black Opera for Kids program, this valuable resource will reveal the beauty and complexity of Aboriginal languages through the powerful medium of song.